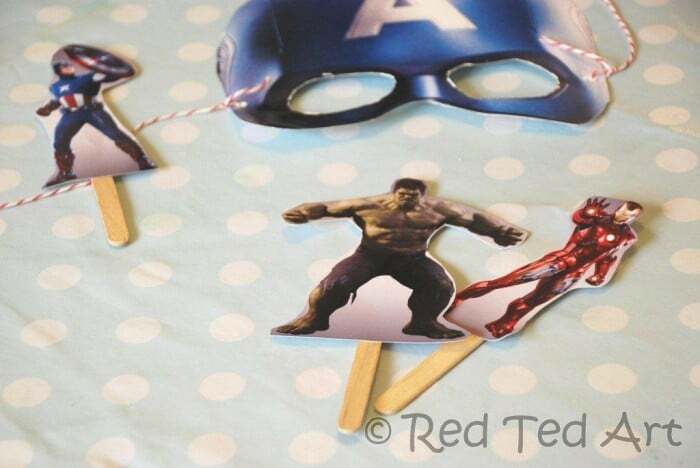 You may have already seen our Kodak fun masks a couple of weeks ago – Red Ted and I got printing off Iron Man’s and Captain America’s with his play date. It took us minutes (if not less) to and the boys were thrilled (I am now “Number 1 Most Popular Small Boy Play Date Destination”). 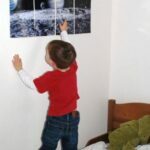 The same day, we also made some super duper easy and fun “puppets”, as the boys decided they wanted to put on a puppet show. 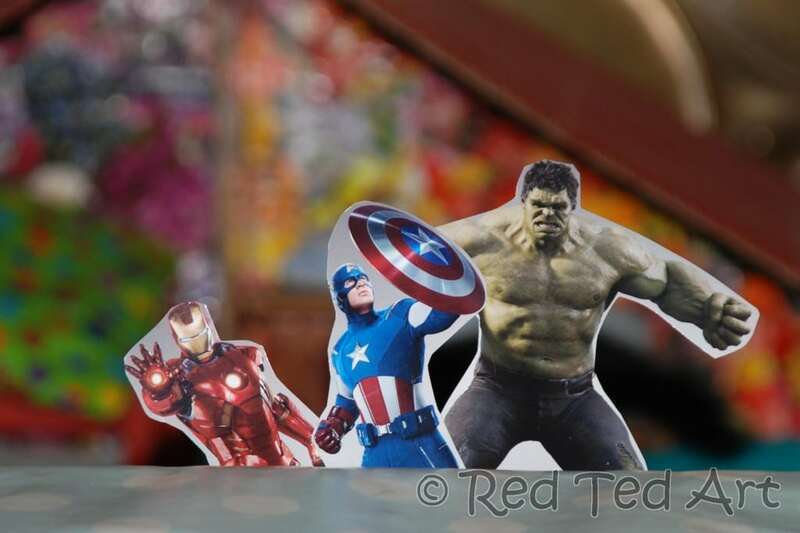 There is a great range of Printables to explore on the Kodak Avengers Kit – do check them out! We made three sets of Puppets in the space of about 10minutes – and the kids then went off to play (I then had a good 30minutes peace). I think these puppets would be a GREAT little activity for a birthday party! Just be sure to write the kid’s names on the popsicles. As Kodak’s Hero 7.1 has such efficient and inexpensive ink cartridges you can print out loads of these without worrying about the cost! I did this with 4 year olds, who wanted me to cut theirs out. 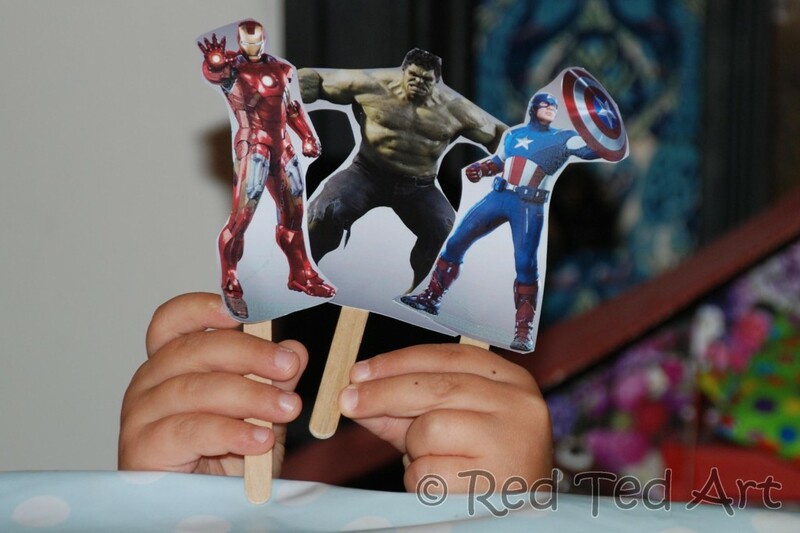 If you are doing this at a party and your kids are “too” young (Red Ted could have managed, I think), then I would pre cut the figures and basically get the kids to glue and write their names. If the kids are say 6yrs+ they should cut their own! 1) Print out the characters you want to make? 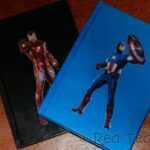 We focussed on Captain America, Iron Man and The Incredible Hulk. 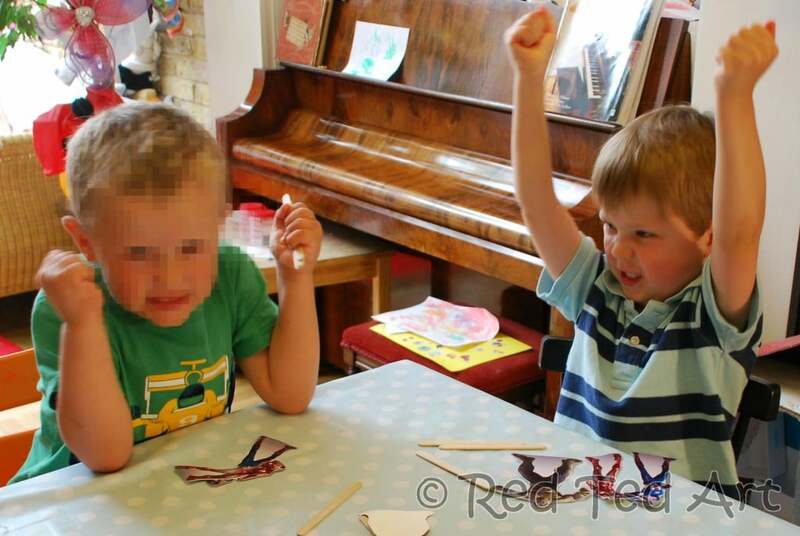 2) Cut them out and pretend to be some superheros. 3) Glue them on your stick. 4) Let dry and ……. Some very happy boys went home that day! And I love that they had a fun time making up their own stories and playing! I promise you, this was SUCH a simple craft and the boys loved it SO much. Effort / Happiness ratio = Astronomical. And if you fancy taking it a step further? Come back in a couple of days and check out this amazing post from Alexander Residence and The Imagination Tree!! 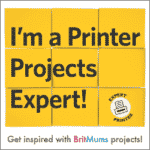 Thanks Kodak for the printables! 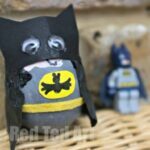 I am an ambassador for the BritMums #superherocrafts project, sponsored by Kodak. I was paid for this post. Super heros rock don’t they! 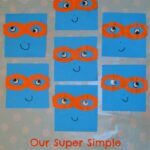 Cute idea for puppets and easy this mama likes easy! Yes, easy was the order of the day!! Thank you. LOVE this! I plan on doing this with a client of mine this week to work on speech and language skills! Thanks for the great idea! Awe that is so lovely!! Hope it helps you and you have lots of fun!!! 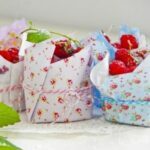 Those are very cute. My kids would love them! 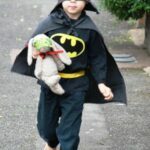 🙂 yes, no stopping little boys loving superheroes! 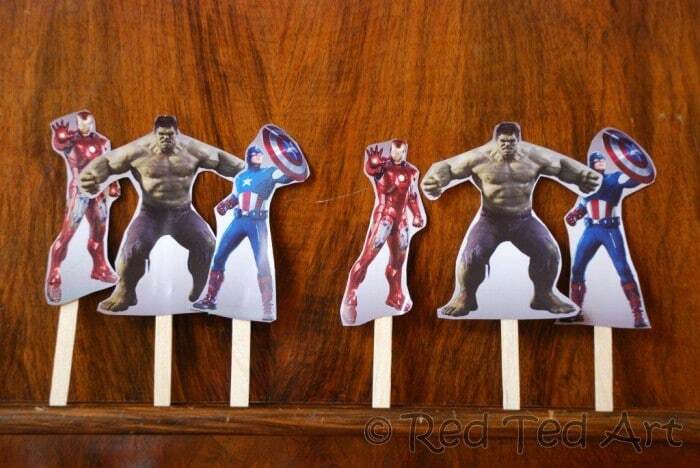 My boys are Avengers made so we should definitely try this one out! @Hanna – PERFECT we still have ours knocking about and have impromptu story telling! Wow, I think you are indeed Super-Mum! 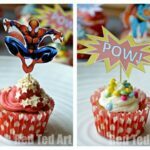 These look fun, this I might be super heroed out. Awe bless Daddy.. but I know what it is like, you have your own childhood memories and you look forward to your children experiencing similar things! Are these printables still available? The link takes me to a “page not found”. I think Kodak removed them 🙁 but may have a Powerpoint presentation i could email you?